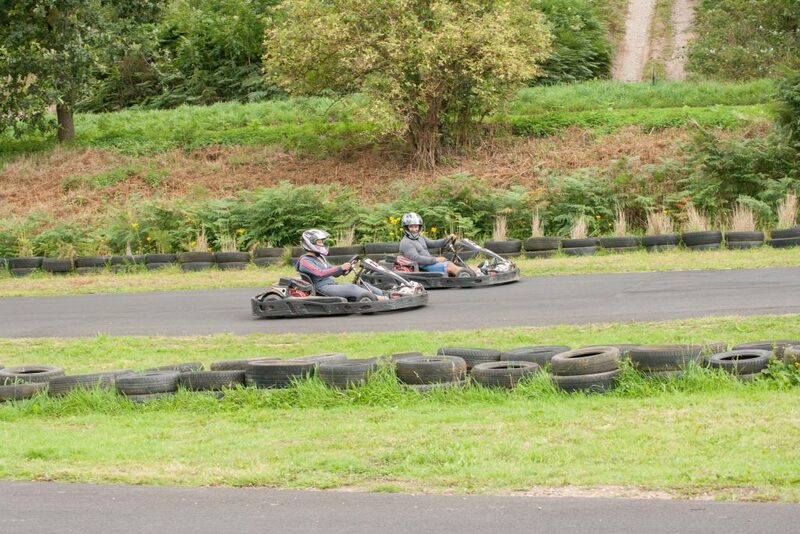 Try your hand at our new outdoor go- karting track, with hairpins, straights, twists and turns this superb 720metre track offers thrills and spills to all budding race enthusiasts. 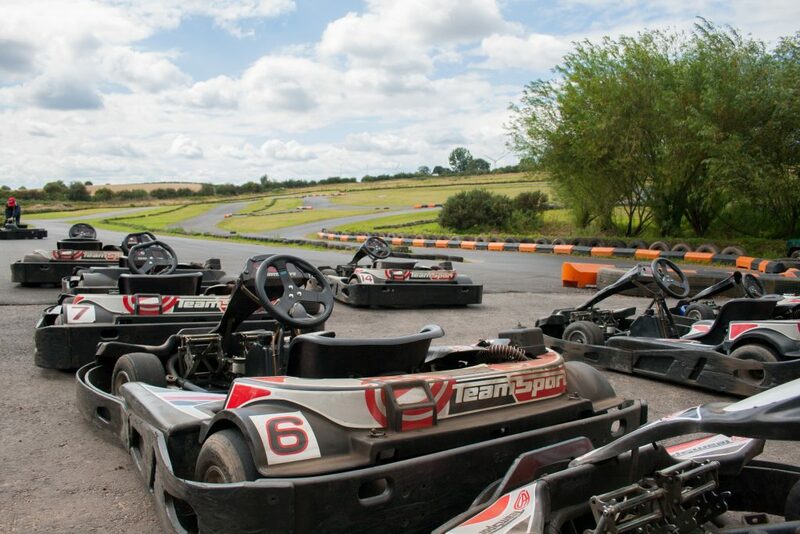 This superb circuit is available for casual practice sessions, corporate and owner driver sessions, stag and hen parties. Junior and adult sessions are available. 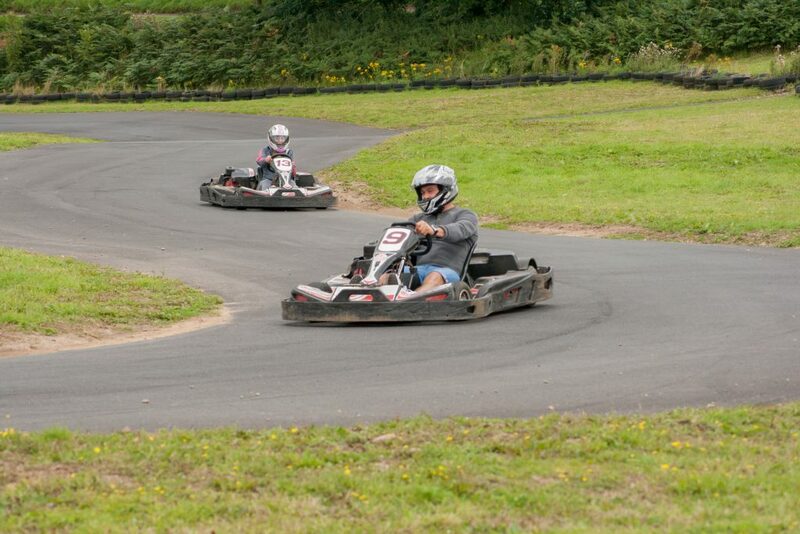 Our easy to use 200cc Biz karts are great fun and thrilling to drive as you pitch machine against the tarmac. Different race formats are available depending on the size of the group. 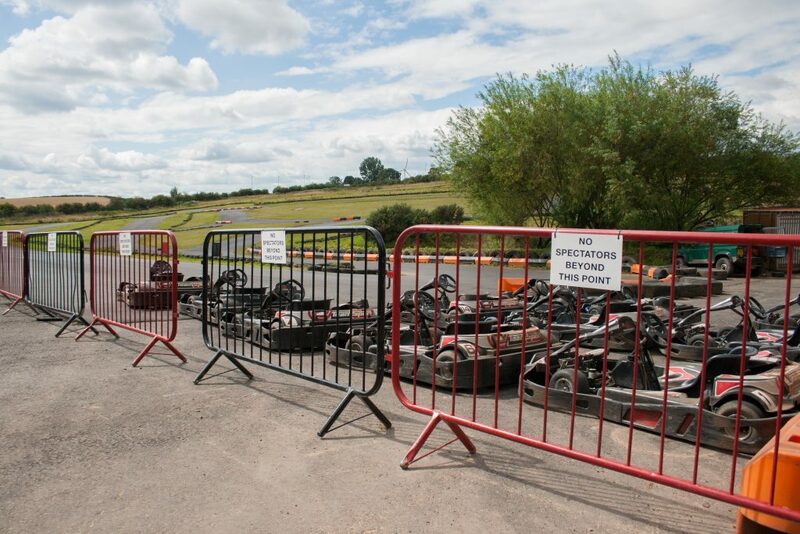 Bring your own Go-Kart and use our superb facilities, available second Wednesdays subject to availability – booking required.